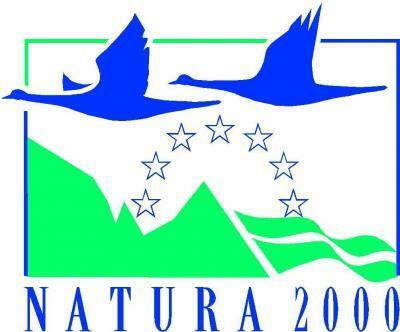 To inform and change the attitude of stakeholders, targeted audiences and the lay public in local societies that the integration of an area in the NATURA 2000 Network is an inhibitory factor for its development. To inform stakeholders, targeted audiences and the lay public in local societies about the ecological significance of the NATURA 2000 Sites for nature conservation and the funding opportunities for green economy for rural areas. 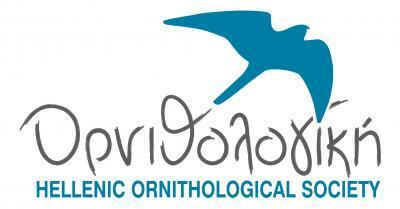 To provide targeted audiences with the appropriate skills to engage in biodiversity preservation and value environmental sustainability as a significant avenue for development, with more and better jobs and social protection. To incorporate the obligations those originate from the NATURA 2000 Network in all human activities taking place in non-urban zones. In that state, the regulations resulting from the “Birds” and “Habitats” Directives as well as the most important articles and appropriate guidance documents must be presented to the public in plain words and circulate among stakeholders and target groups as much as possible. To provide guidance to other NATURA 2000 site managers in Greece on how they can develop information and communication strategy to highlight the ecological, social and economic value of ecosystem services.